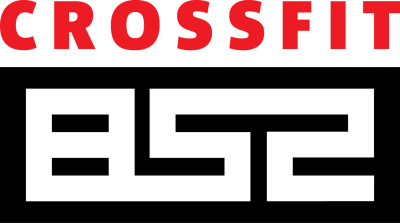 If you’ve been considering CrossFit for some time, we’d like to help you by offering a no-risk, no-obligation trial as your first visit. The trial class is a great way to see what we’re all about here at CrossFit 852. Not only will you have the opportunity to meet your coaches, but also the CrossFit community who will introduce, guide, and support you through your first workout. You’ll also be able to experience CrossFit first hand - how we can invest in you to make you the best version of yourself in health and fitness. The answer is yes! A Hong Kong resident with a valid Hong Kong Identidity Card (HKID) can take a trial class in CrossFit 852! Arrive 5-10 minutes before the class starts. Towel, shower gel, shampoo are provided. Expats (with no HKID yet) please have your work visa ready for proof as HK resident. Message - please include your preferred date and time of class! Hence we apologize in advance for any delay of replies. Fill in the waiver form. Fill in the enquiry form.